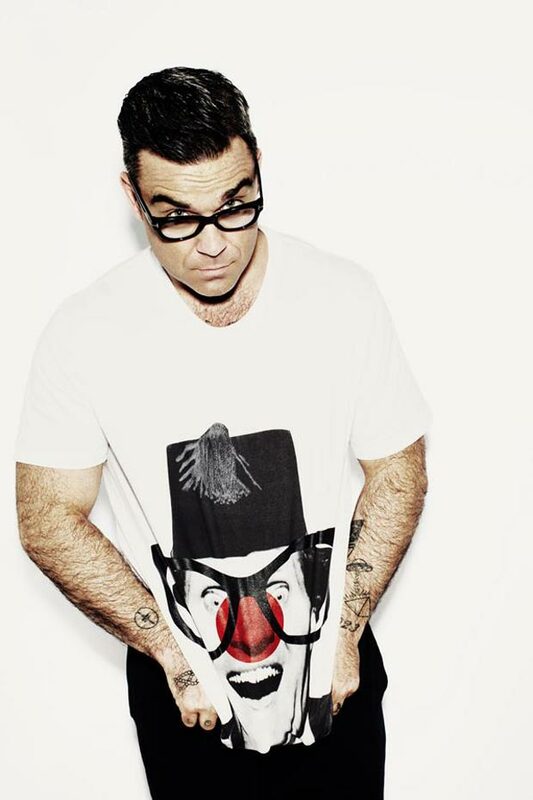 Our favorite British celebrities return for yet another Comic Relief Red Nose Day moment, all wearing their goofy fancy t-shirts! 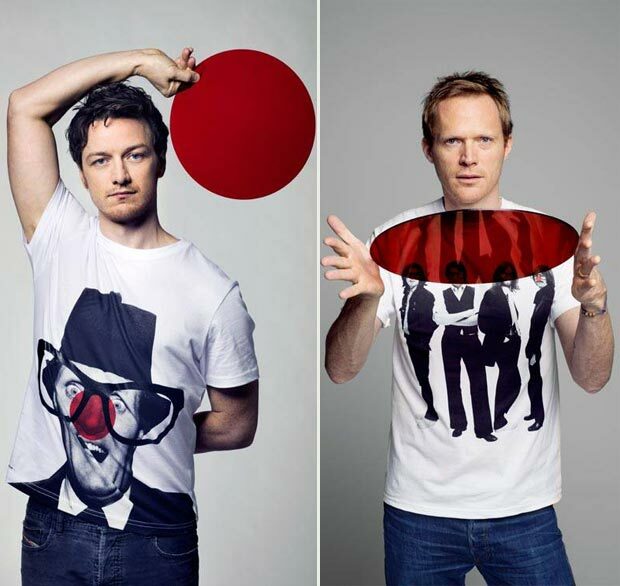 Designed by Stella McCartney and photographed by Helena Christensen and Mary McCartney, the new Red Nose tees are currently available for purchase. Kate Moss fronts the campaign, alongside dad – to be David Walliams. Famous prints count Marilyn Monroe, Kate Moss, The Beatles but let’s not forget the famous models wearing them for the good cause: Kate Moss, Liv Tyler, Cameron Diaz, Alexa Chung, David Walliams, Paul Bettany, Robbie Williams, DJ Moby, Eddie Redmayne, James McAvoy, Paul Bettany and even more – not to mention a special surprise guest still unrevealed!